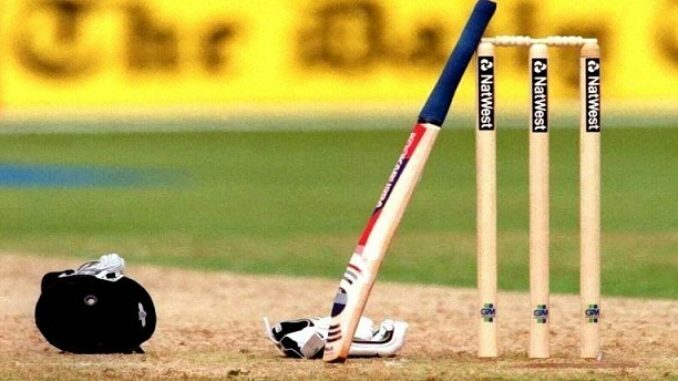 The Nagaland Cricket Association is geared up to host the second first class cricket match at the Nagaland Cricket Association (NCA) Stadium from Monday. Nagaland will play Sikkim from Monday to Thursday in their Ranji Trophy encounter after defeating Mizoram in the inaugural match. Then the Nagaland team will move out to Shillong to play with Meghalaya from November 20 to 23 in the Ranji Trophy. The Nagaland under-16 team is also playing their fourth Vijay Merchant match against Meghalaya at Golaghat in Assam from November 12 to 14 after winning its previous three matches. The Nagaland under-23 (men) team is also scheduled to play its second C K Nayadu Trophy match at Shillong against Meghalaya from November 14 to 17.